There will be different initiatives organised aside the main events, discover and take part in them. This initiative is dedicated to anyone who wishes to tell the story of the event through his own image or video, seizing one or more instants of the event and enhancing the characteristics related to the territory in which this will take place. 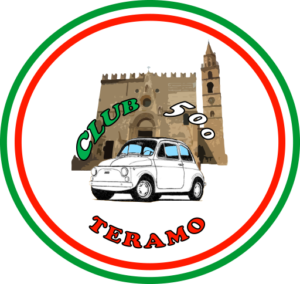 On Sunday September 9th the Vintage Fiat 500 meeting will be held, in cooperation with the ‘Club 500 Teramo’. The classic cars will gather from 9 AM at the Gran Sasso Shopping Centre then leave at 11.30 with a route which will cross the Teramo hills up to Campovalano. 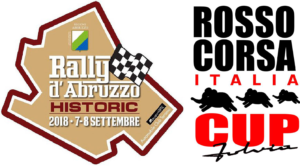 In cooperation with Rosso Corsa Italia and in the occasion of the Historic Rally d’Abruzzo, the “Rosso Corsa Italia Cup – Fulvia”, a competitive meeting fo Fulvias, is organised. A race on gravel roads among the beautiful landscapes of Abruzzo. Moreover, many facilities are forseen for foreign drivers: first of all a free-of-charge entry!